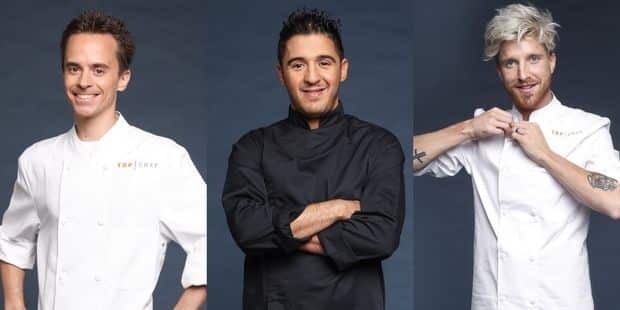 This seventh season starts bad for three Belgians Top Chef. Just arrived, two have already trapped during the first episode broadcast on Monday night at RTL-TVI: Namur Sebastien Oger and Brussels Paul Delrez. After the first unmistakable test, or the re-entry into the first brick and the trompe for the second, our two compatriots were facing the last chance. They were not finally drawn by members of the jury, unlike Ibrahim, the third Belgian who was also the last opportunity, joined the Brigadier Hélène Darroze.